Telltale Game, the game developer responsible for titles including The Walking Dead and The Wolf Among Us, announced devastating layoffs “following a year marked by insurmountable changes”. And the effect has rallied fans support and, understandably, the call for some much-needed answers. 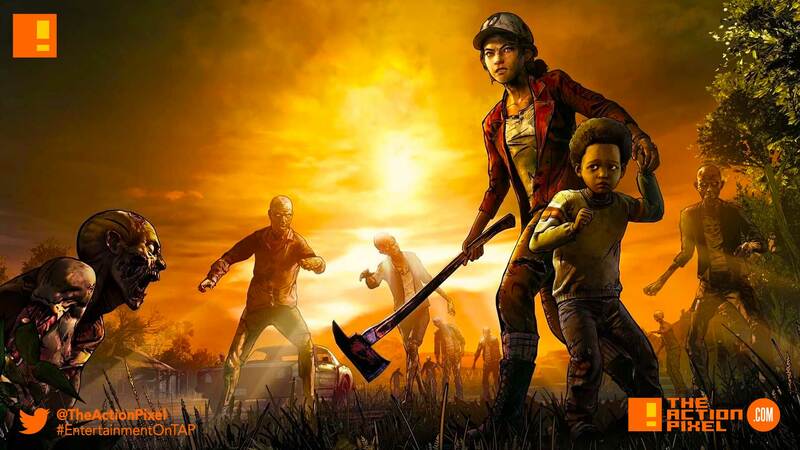 It’s been an incredibly difficult year for Telltale as we worked to set the company on a new course. Unfortunately, we ran out of time trying to get there. We released some of our best content this yeat and receiver a tremendous amount of positive feedback, but ultimately,translated not translte to sales. With a heavy heart, we watch our friends leave today to spread our brand of storytelling across the games industry. Well, hopefully we can get answers, as the popularity of their content, especially seeing they have launched the final season of The Walking Dead, would have given the impression of things being on the up and up. I personally felt they could have put time into building their own unique franchise/narratives, but alas, here we are.